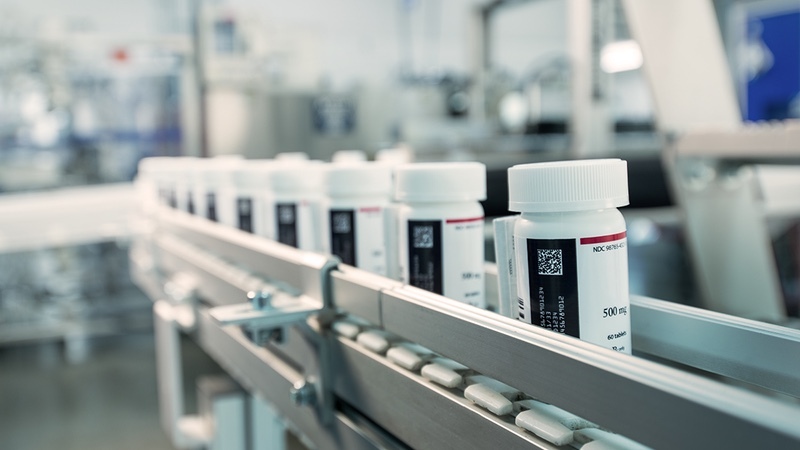 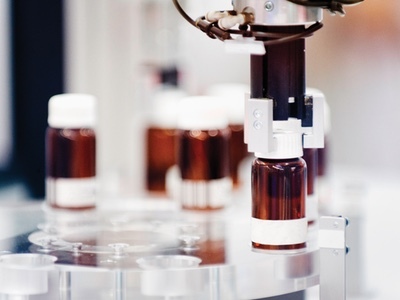 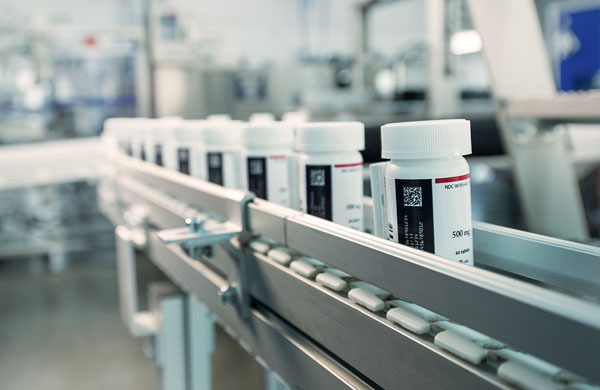 PCI Pharma Services, is a fully integrated service provider for the pharmaceutical industry, taking compounds from the earliest stages of development through to successful commercialisation, including packaging and serialisation. 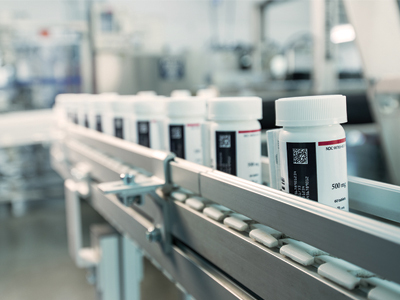 The deadlines for including unique product identifiers on prescription drugs is putting a strain on multiple parts of the industry, much of which is ill-prepared to meet the target, November 2017. 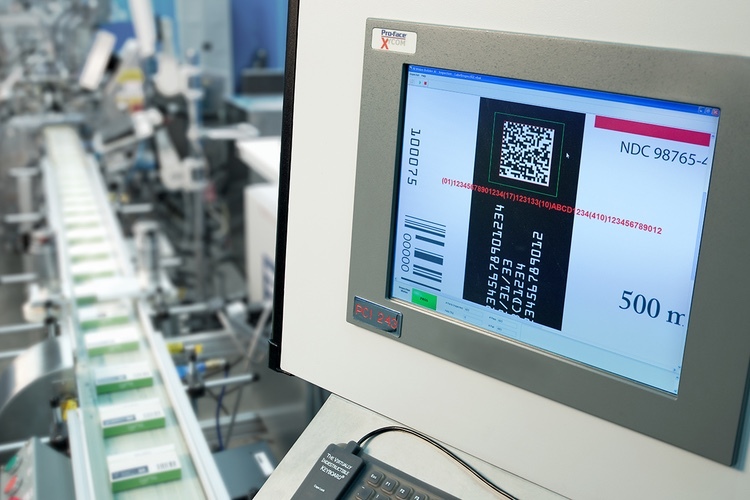 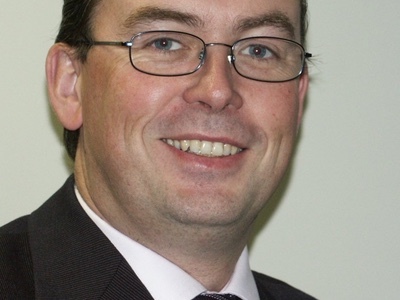 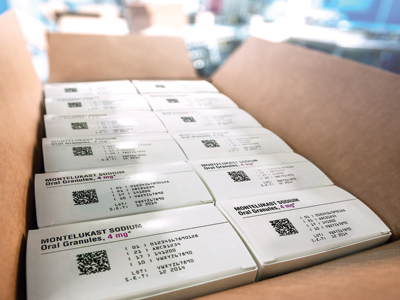 In this Q&A white paper, PCI Pharma Services shed light on their transition to serialisation, and how other companies that still have work to do to meet the deadline can prepare.